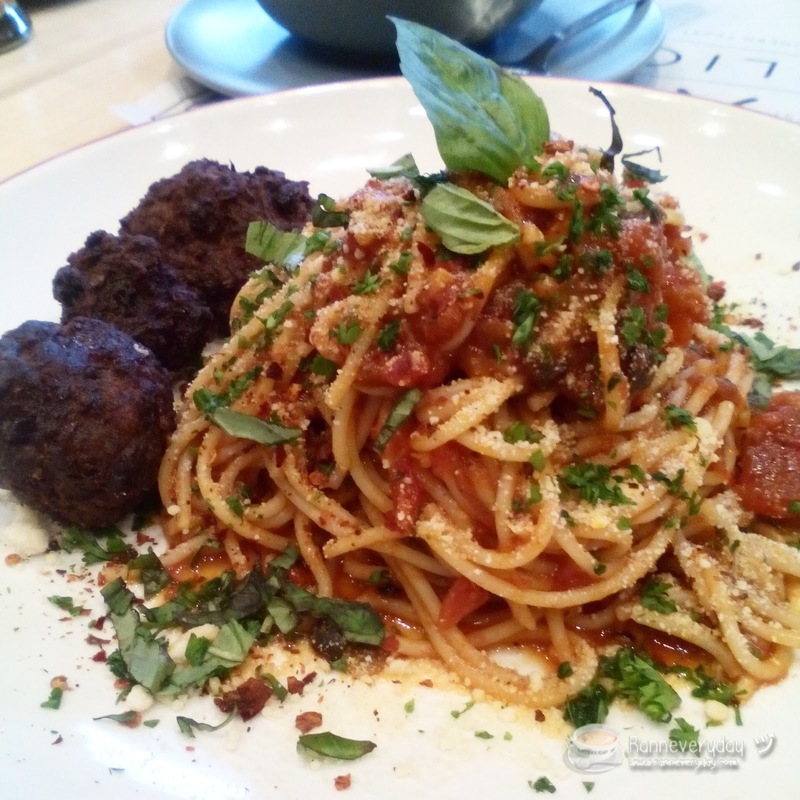 It's not only the Maginhawa Street and Tomas Morato Street are the places with long list of restaurants. 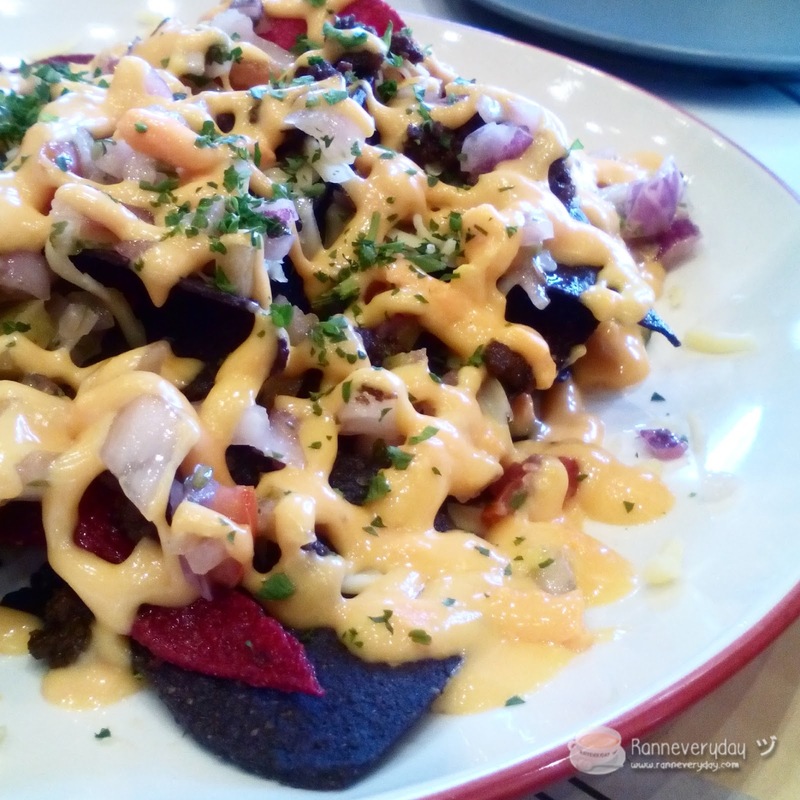 At Mandaluyong—especifically at Greenfield District—is another growing place with different food establishments which is accessible to yuppies and office workers to enjoy, especially during pay day! One of the restaurant is Splice, which you can enjoy a donut burger like no other. 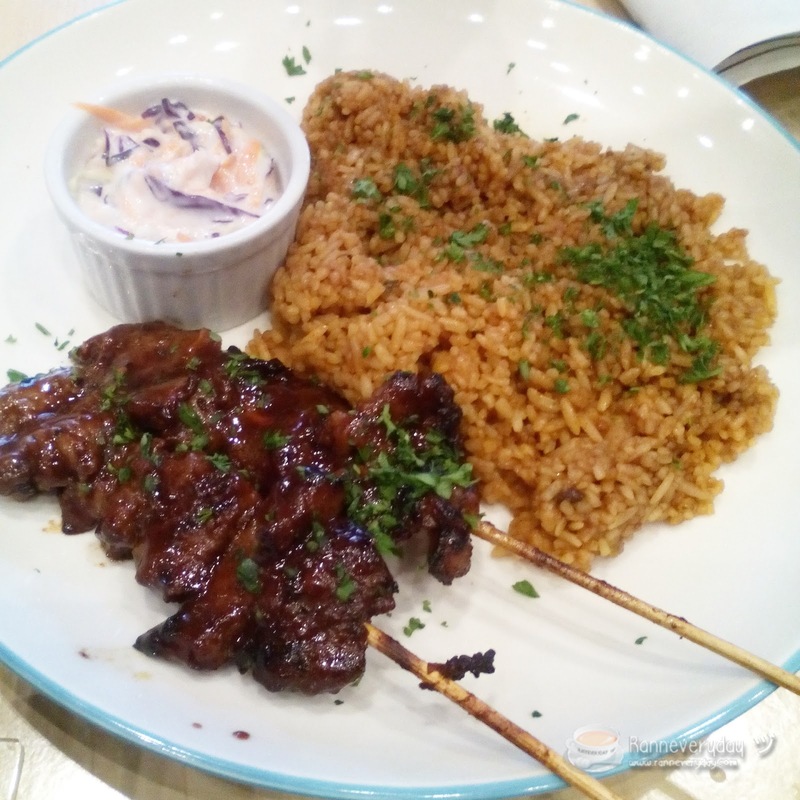 Splice is one of the newest restaurants at The Portal in Greenfield District in Mandaluyong. 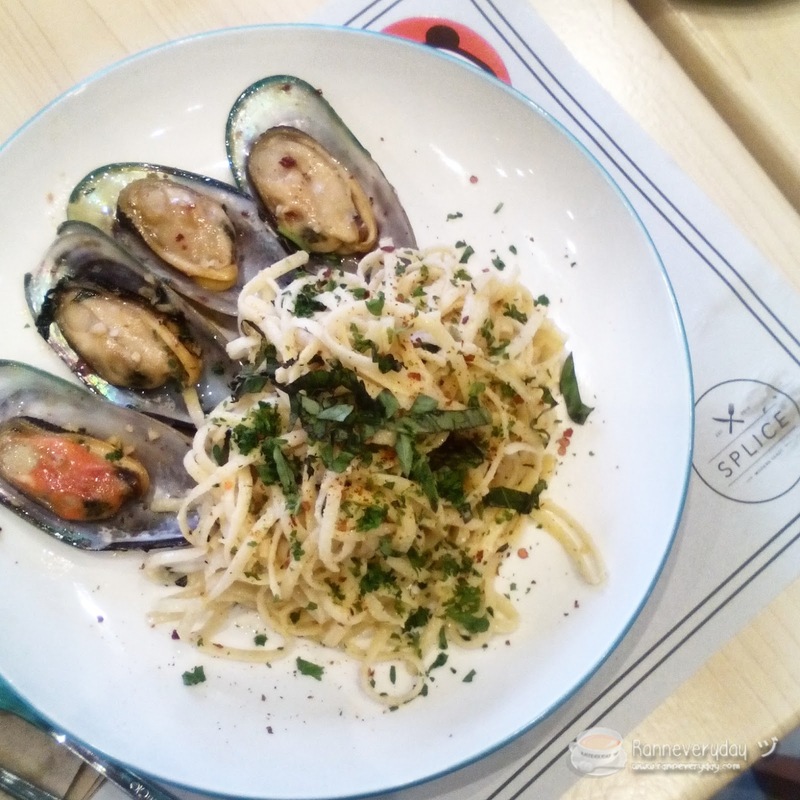 The brainchild of Yat, who placed third in MasterChefPinoy Season 1, and partners Oliver Chan, MalouGalian, Harvard Uy de Baron and Japs de Jesus. 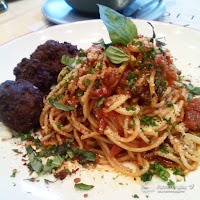 The ambiance of the restaurant is very relaxing with high ceilings, a bar and comfortable seatings. It can accommodate more than 40 people inside and enjoy their unique list of dishes as their mission is simple—to make you feel good with good food. 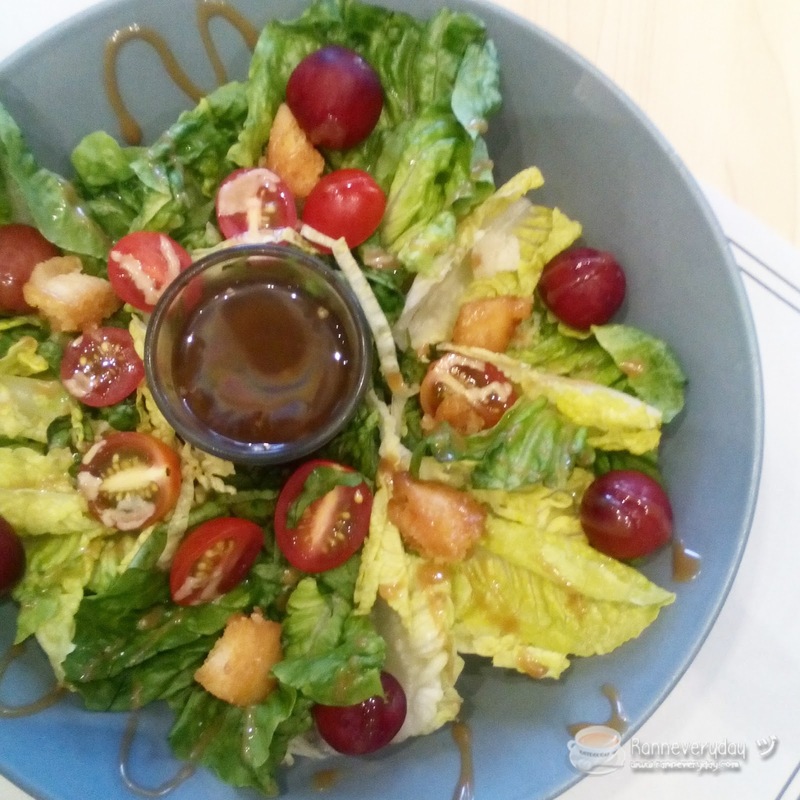 “You won’t find our menu items anywhere else,” says the bubbly Chef Ivory Yat of Splice—and for a place with donut burgers, this statement holds true. 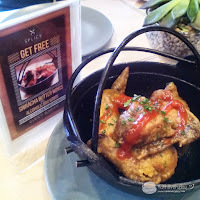 Sriracha Butter Wings (left) and Splice Nacho Grande (right), perfect for appetizer! 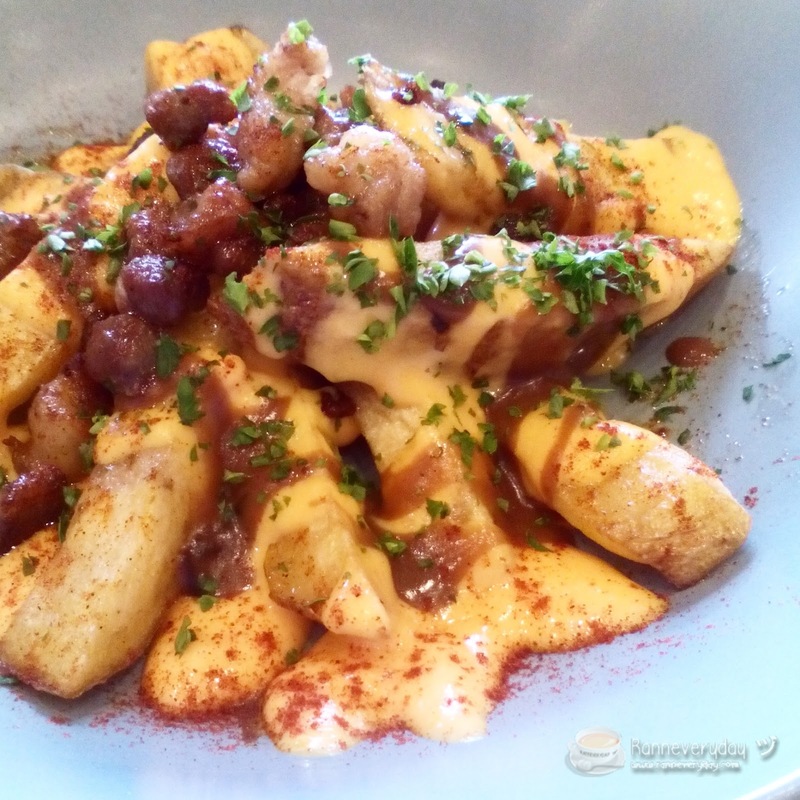 Splice’s modern menu features fun starters like the Angus Tapa Poutine, a spin on the Canadian dish, with thick-cut potatoes topped with cheese sauce and Angus beef tapa; doh-nut burgers, named after The Simpsons, where donuts are used in place of bread; pasta selections, which include the Danggit and Chicken Skin Carbonara, where bacon is replaced with salty danggit and crunchy chicken skin; and the melt-in-your-mouth 8-Hour Pork Belly Confit, served with Dirty Rice, all at reasonable prices. Pasta Putanesca (left) and Dangit & Chicken Skin Carbonara (right) for pasta lovers! 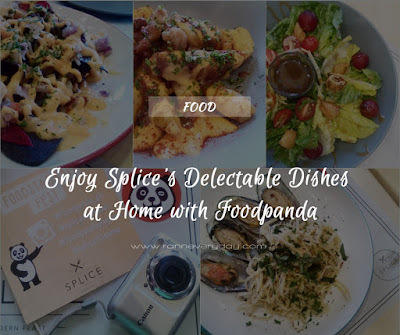 Now, you can enjoy a modern feast at home as Splice delivers exclusively via foodpanda! Visit www.foodpanda.ph to view Splice’s menu and have delicious and one-of-a-kind meals delivered to your doorstep. 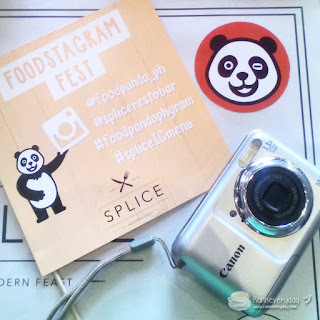 Follow foodpanda on their social media sites to know more about their latest offerings, promos and a lot more! Are you a foodie like me? 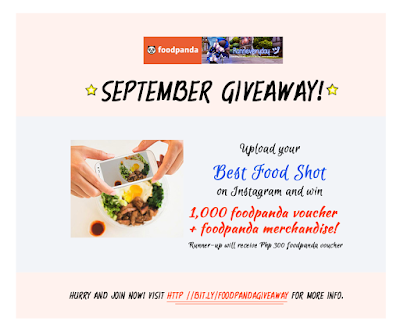 Post your most delicious food photo on Instagram for a chance to win Php 1,000.00 foodpanda voucher plus foodpanda merchandise. A runner-up will also receive a Php 300.00 foodpanda voucher! Follow me on Instagram (@itsmeranne) and follow foodpanda (@foodpanda_ph). 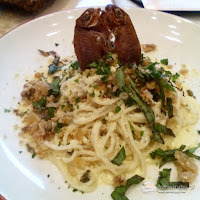 Post your most delicious food shots of any of the foodpanda's partner restaurants on Instagram. You can check out their partner restaurants at www.foodpanda.ph. You can also download their mobile app on iTunes and Google Play. 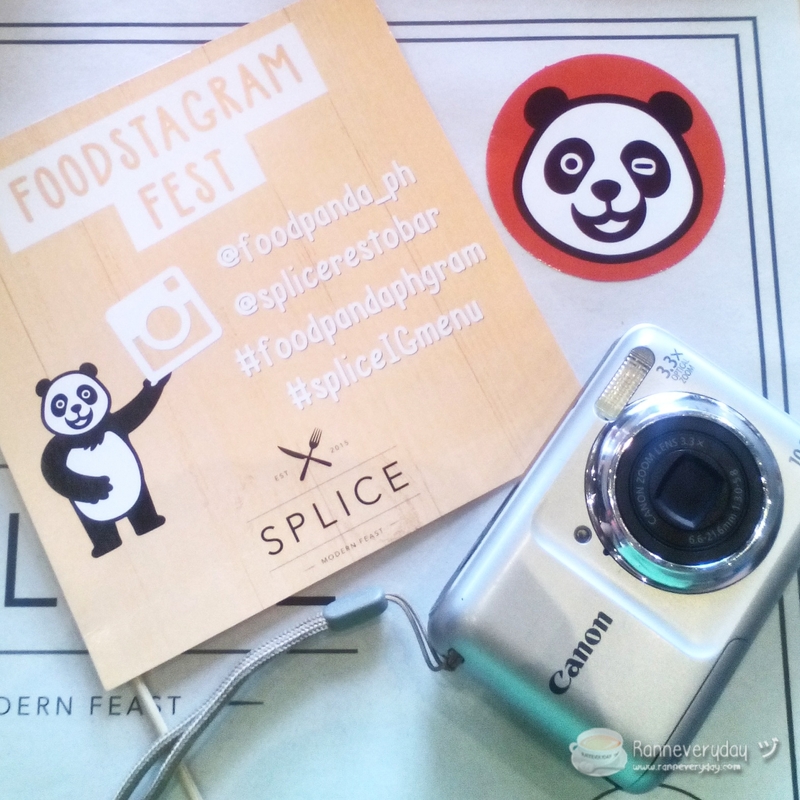 Be sure to tag me (@itsmeranne) and foodpanda (@foodpanda_ph) with the hashtag #foodpandaphram. Submission of entries is until September 5, 2015. Announcement of winners will be on the next day.